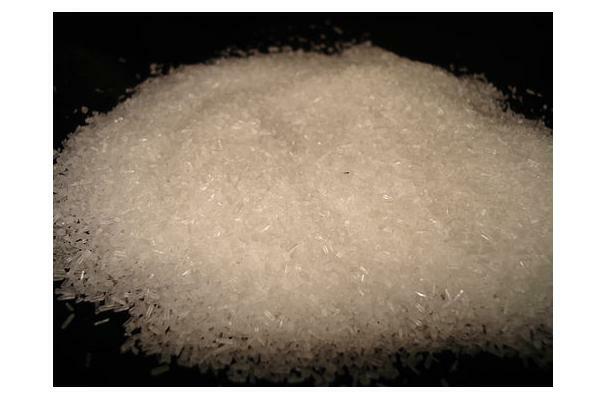 MSG mono sodium glutamate is a widely used ingredients in most of the spice mixes. It used in Chinese, Indian, Malay and Indonesian dishes. It is a GRAS (generally regarded as safe) food ingredient with E 621 European Union approved ingredient list. It is also approved by FDA. White crystalline solid with no flavor but it imparts flavor to meat dishes.